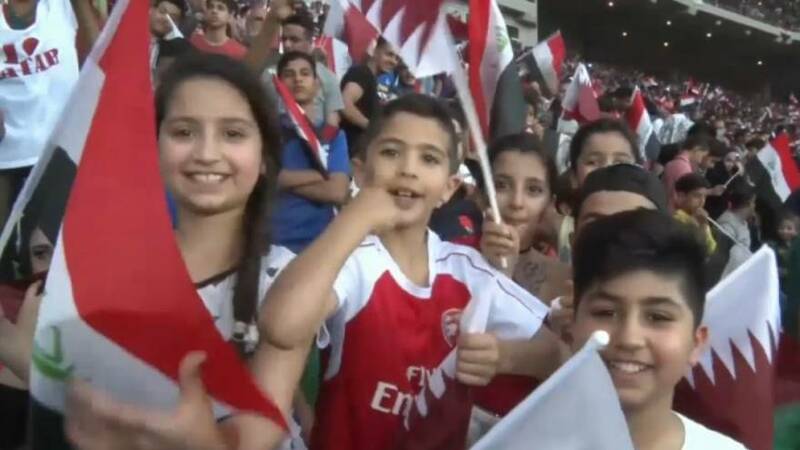 Soccer fans in Basra have been enjoying the first authorised international match in the city since Iraq invaded Kuwait in 1990. FIFA lifted it's ban on international games last week. Kamel Zaghir of the Iraqi Football Federations said he hoped the ban would now be lifted in other cities. "We have worked step by step before FIFA lifted the ban partially on hosting games on Iraqi soil," he said. "Now we look forward to having to lift the ban on other cities. This tournament has some symbolic value because it's being played in Basra, and it shows the city has the capability to host matches." Iraq lost 3 - 2 to Qatar in the opening match of a three nation tournament. Baghdad is among the cities still barred from hosting tournaments.